Rebuttal is a form of argument that seeks to prove that the opposing view of discussion is invalid and wrong. In the course of discussion, the aim is to identify the flaws of the argument in the opposing point of view and address these flaws to counter the arguments in the opposing view. 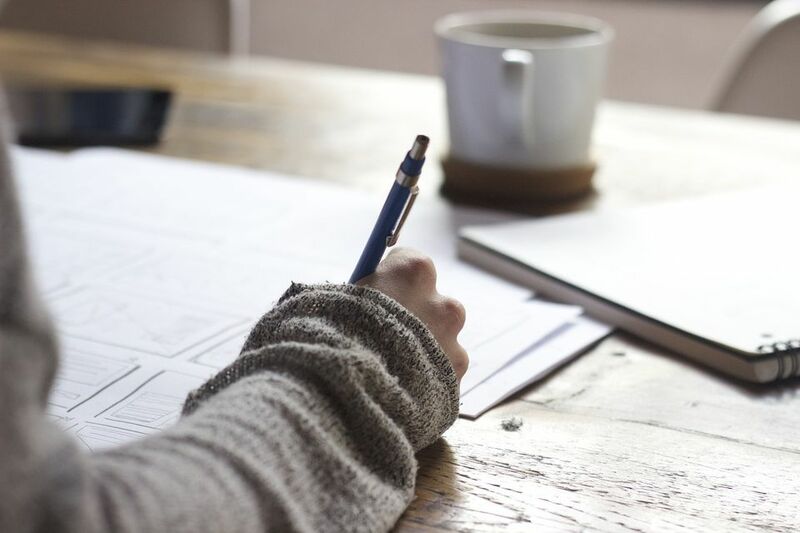 Often, students who are taking the A Level General Paper with regards to essay writing tend to disregard the importance of the rebuttal tool in essay writing. Students also fail to use this art of argument to their advantage in their essay writing, to the detriment of their grades. One of the main reasons in utilizing rebuttal is to ensure that your essay will possess a balanced opposing view while providing adequate proof that your view is the justified argument. Thus, this makes the use of rebuttal in essay writing an important tool, especially if you are doing essay questions which require students to state their agreement or disagreement to the question, commonly known as “DYA” (Do you agree) questions as seen in A Level General Paper essays. Another important benefit of rebuttal in essay writing remains its ability to strengthen the argument in essay writing. This skill is often ignored or not properly executed by students who are writing General Paper essays. By providing a rebuttal, the student’s essay will be more convincing and persuasive as you have countered the opposing views before you state your own supporting views. In doing so, you have cleared the reader’s doubt and align his thinking to your argument as there is logical persuasion. It is important to understand the use of rebuttal in GP essay writing and how it is imperative for students to perfect the correct approach in executing this art of writing.